Steinhoff raising $2.7bn in fresh sale of shares to help fund acquisitions. 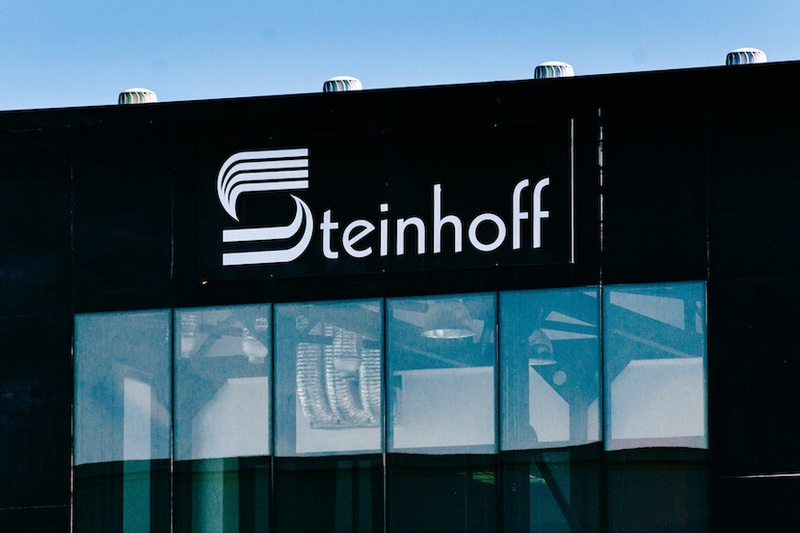 (Bloomberg) — Steinhoff International Holdings NV plans to raise as much as 2.4 billion euros ($2.7 billion) by selling shares to repay money that the South African furniture and clothing retailer borrowed for recent acquisitions. 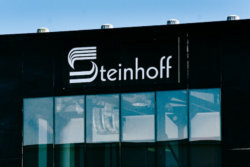 The company plans to sell as many as 484 million shares to investors, including a company controlled by Chairman Christo Wiese, Steinhoff said in a statement on Wednesday. The stock will be placed at 5.055 euros a share, the closing price on Tuesday in Frankfurt, where it moved the main listing in December. Steinhoff snapped up U.K. discount chain Poundland Group Plc and Mattress Firm Holding Corp. of the U.S. in the past year as it aims to challenge the likes of Ikea. Wiese is South Africa’s richest man with a net worth of $6.6 billion, according to the Bloomberg Billionaires Index. Last month he said Steinhoff isn’t done with deals as acquisitions are part of the company’s DNA. Steinhoff employs 90,000 people and has more than 6,500 stores in 30 countries from the U.K. to Australia. The offering includes new shares and treasury stock. Upington Investment Holdings BV, a trust controlled by Wiese, will invest about 819 million euros buying shares.